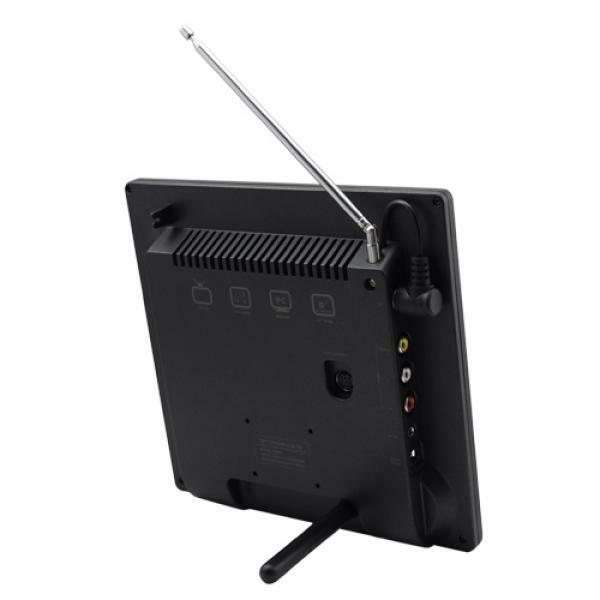 This TV screen has simple and fashionable design, folding stand, light and handy. 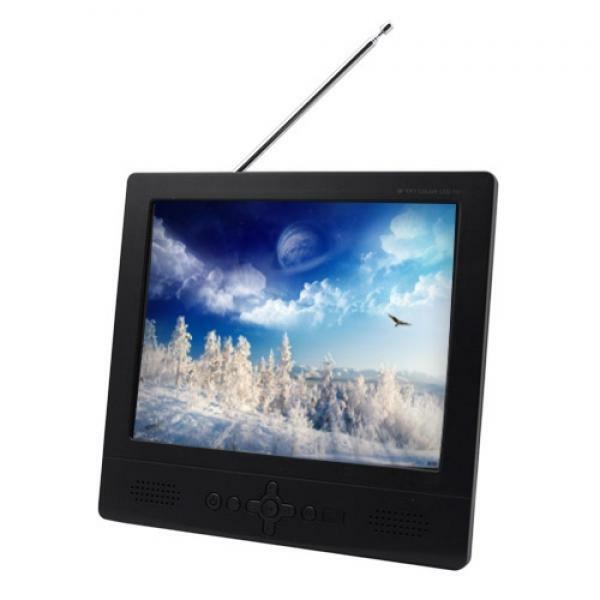 Adopt 8 inch high resolution(800*600) TFT LCD panel, clear and sharp. 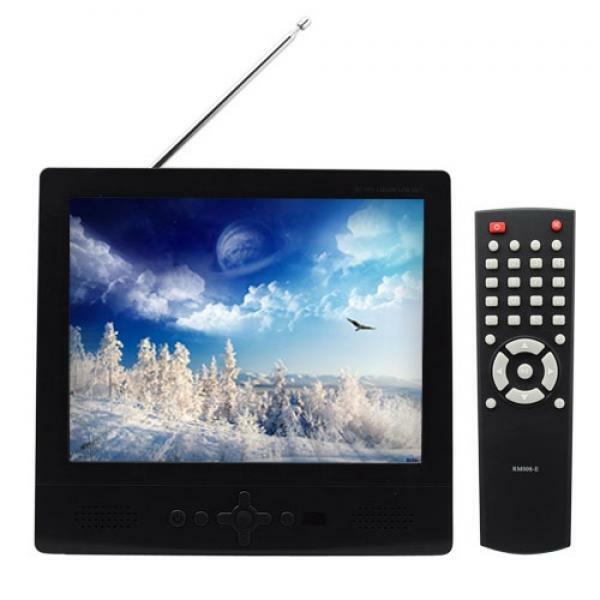 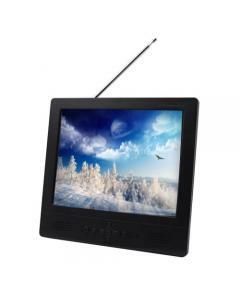 Can receive full- channel TV programs, swift and stable TV reception by full band TV tuner.